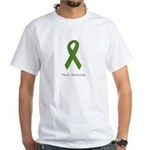 Green Ribbon with Heart T-Shirt - The green ribbon wrapped around a heart shows support for organ & tissue donors, Neurofibromatosis, Kidney Cancer, Cerebral Palsy, Bipolar & Tourette syndrome. 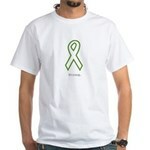 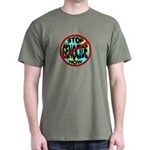 It also represents environmental issues. 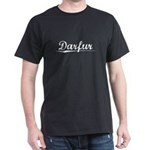 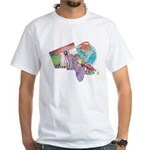 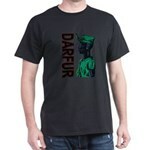 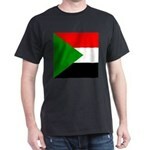 South Bay for Darfur T-Shirt - Sport your awarness at our events! 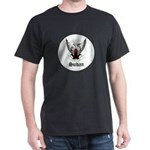 Our durable, high-quality, pre-shrunk 100% cotton t-shirt is what to wear when you want to go comfortably casual. Preshrunk, durable and guaranteed.